When I posted photos of a huge barn with a curved roof yesterday, I hoped someone would be able to identify it. 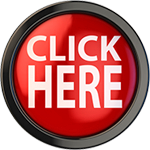 There were a number of good guesses, but one of my regular readers who is too shy to post publicly – we’ll call her Shy Reader in the future – came up with the answer. 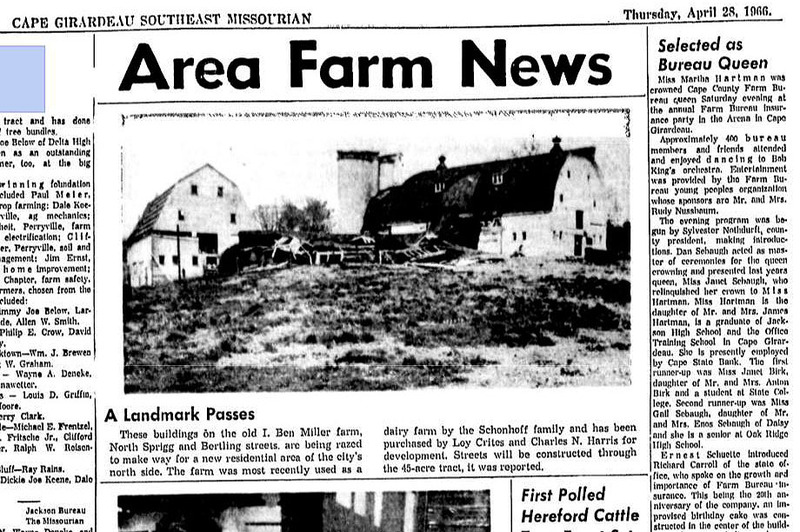 The mystery barn was on the I. Ben Miller Dairy Farm at N. Sprigg and Bertling. It was torn down in 1966. 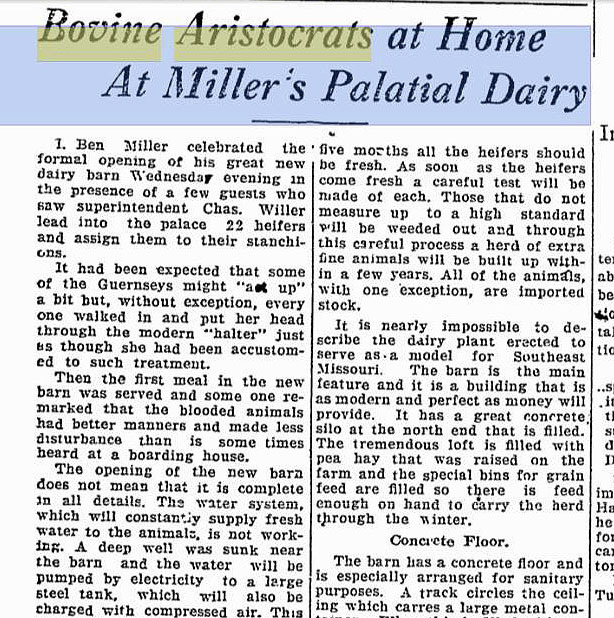 The I. Ben Miller Dairy Barn was such a big deal that it got a got a two-column front-page writeup in The Southeast Missourian on Oct. 21, 1920. Click on this link to read the full account of all the modern features in the barn. 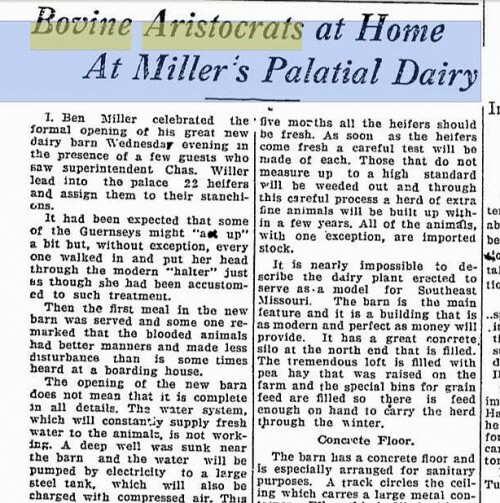 Shy Reader, who is a much better researcher than I am, said she couldn’t find where The Missourian published the photos I ran yesterday, but there are some holes in the Google Archives for that period. 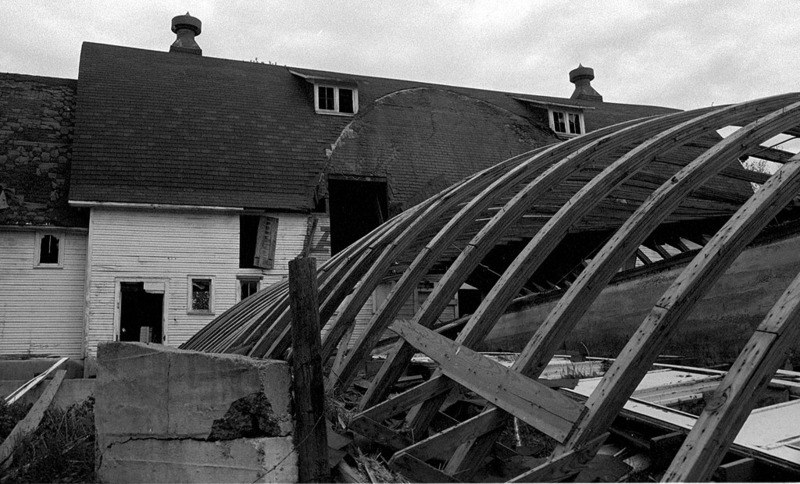 She DID find this photo taken about the same time, which shows the barn from a different angle. There’s no doubt that they’re the same building. 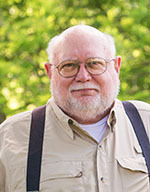 I don’t blunder into history all that much, but tell me more about where it is and what you know about it.